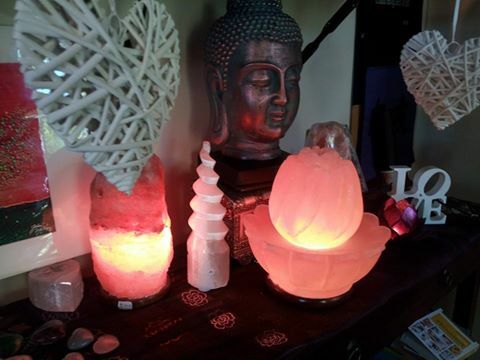 We hold a variety of courses at The Healing Cottage Nerang. Below is a listing of the current start dates for our latest courses. PLEASE BE ADVISED – Cancellation policy: If cancelling within 5 working days from the start date of your course/workshop, or no-show, you will be refunded 50% of the course fee if paid in full. If a deposit has been paid, the deposit is non-refundable. Join our Reiki Masters for a day of Reiki 1 training at The Healing Cottage! 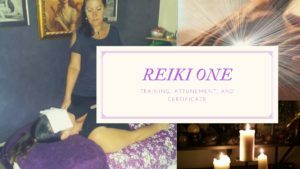 Reiki is a profound and gentle energy healing modality that will dissolve any negative influence on the mind, body and soul, and can be used on yourself or others for a deep instantaneous healing. 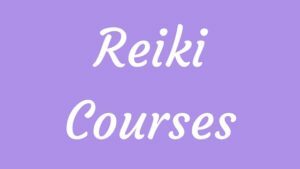 Reiki is perfect for treating physical and/or metaphysical pain, and is one of our most popular modalities at The Healing Cottage, as more and more people realize it’s benefits. 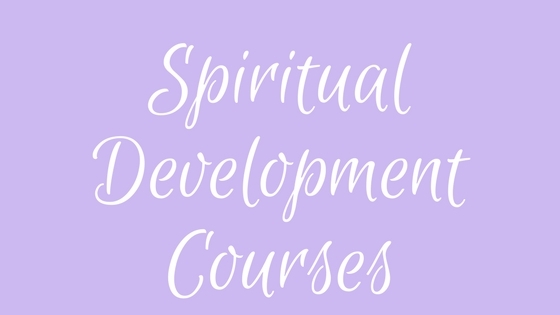 You will receive two attunements, learn to provide Reiki for yourself and others, and receive certification upon successful completion of the course. Please bring a light lunch for yourself. Tea, coffee and water are provided. To secure your placement please phone (07) 5500-4299. Payment plans available with a $50 deposit. Join our Reiki Master for a day of Level 2 Reiki training. 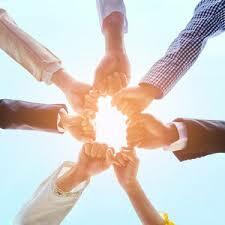 Receive your attunement, learn the use of the Reiki Symbols, provide and receive Reiki from your classmates. 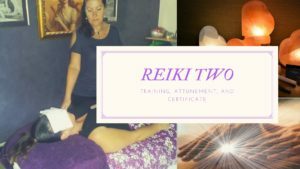 The next step from becoming Reiki 1 attuned, Reiki 2 will give you more advanced Reiki Attunement, PLUS the ability to distance heal. Phone us on (07) 5500 4299 to book or for further information. 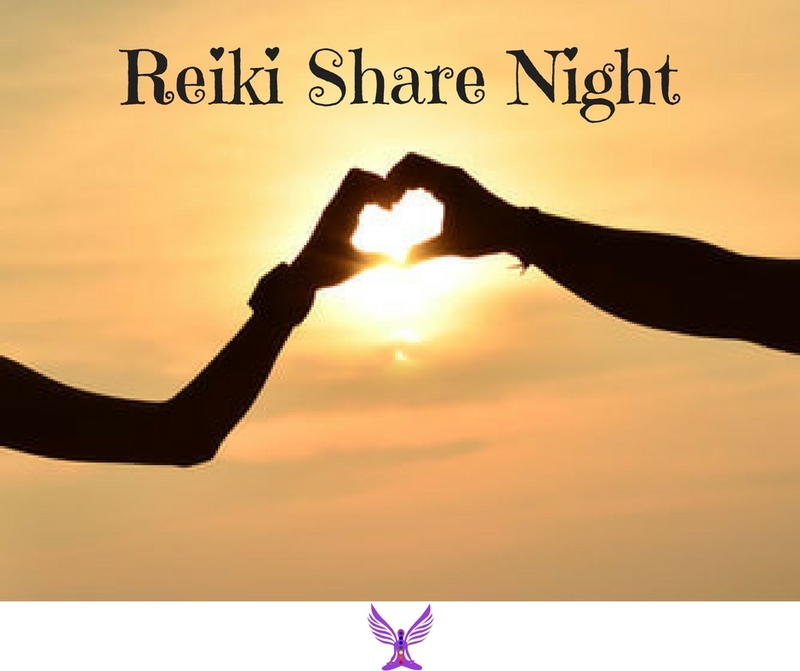 A night for those Reiki Practioners (those already Reiki Attuned) to come together to provide each other with healing Reiki. Experience the profound healing of receiving Reiki from multiple practioners simultaneously and participate in providing it for others. This is a wonderful way to defrag the mind and detox the physical body. Phone us on (07) 5500 4299 to secure your spot. Bookings are not essential but please phone so we have an idea of the numbers. Come and sit, sip chai and connect in shared conversation… for transformation of personal consciousness. Each month we start a conversation with a spiritual theme and share our experiences in relationship. It is through our connection with others and shared stories that we can feel, see and BE differently with what’s going on in our lives. Move into your soul’s way of seeing – Live with more freedom and peace. (07) 5500 4299 to pre-register your interest for when it runs again. Keep up to date by connecting with The Healing Cottage via our social media. For all enquiries, contact the Healing Cottage below.